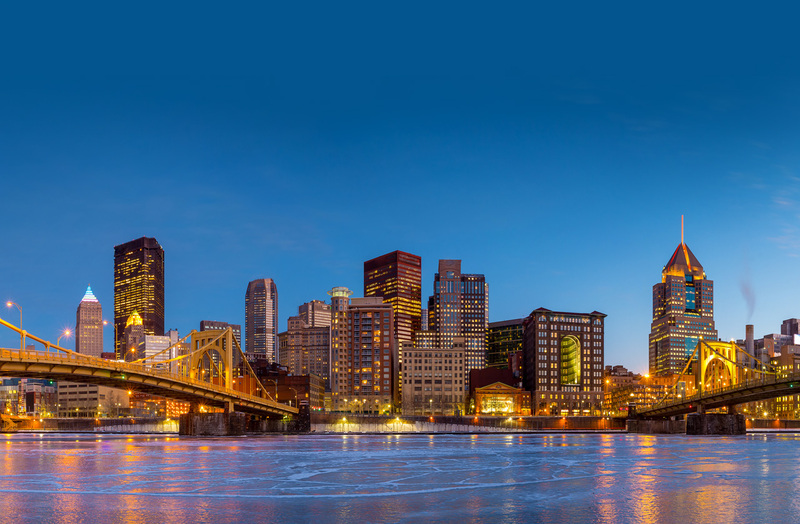 Located in Pittsburgh, Pennsylvania, The Hillman Company is a fully integrated family office and investment holding company owned by the Hillman family. The Hillman Company provides investment advisory and other services to its wholly-owned subsidiary, Wilmington Investments, Inc., Hillman family members, a number of Hillman family trusts and a private foundation established by Hillman family members. 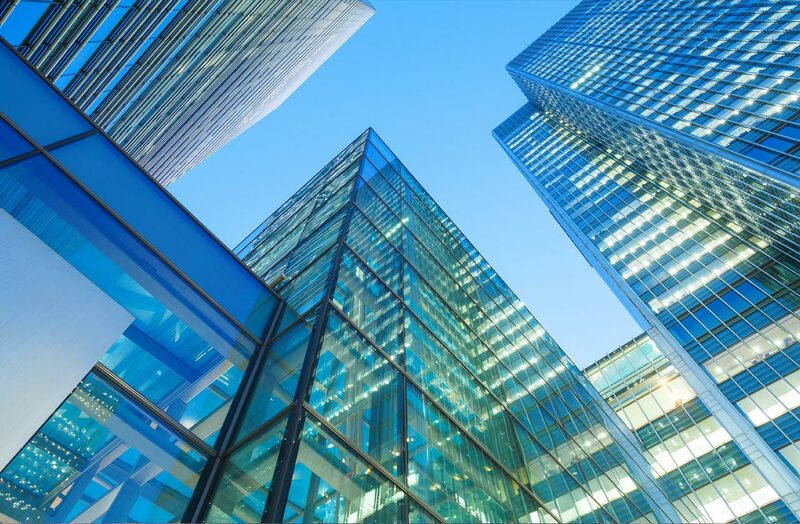 Because The Hillman Company has more than 100 years of experience in private equity investing, the portfolios that it manages reflect significant commitments to this asset class. The Hillman Company is a privately held investment management firm with over 100 years of experience investing in private equity. We manage the assets of the Hillman family and their philanthropic arm: Hillman Family Foundations. While the managed portfolios also include traditional asset classes, they are heavily weighted towards private equity. The Hillman Company invests globally with emphasis in venture capital, growth equity, and energy. We are not only experienced partners in private equity funds, but an active and experienced co-investor as well. Our partners benefit from our stable source of capital as well as our successful investment strategies, the quality of our team, and the long-term relationships that we maintain and value. 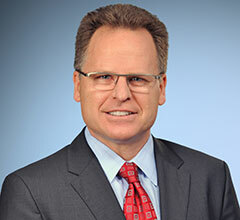 Joe Manzinger joined The Hillman Company in 1990. 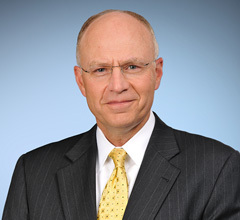 He was elected Vice President in 1998, to the Board of Directors in 2000, and President/Chief Operating Officer in 2004. He was appointed Chief Executive Officer in 2005. Rick Johnson joined The Hillman Company in 1998 as Treasurer. He was elected Vice President and to the Board of Directors in 2000. Two years later, he was named Chief Financial Officer and became Chairman of the Board in 2005. 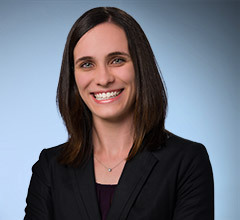 Chelsea Berger joined The Hillman Company in 2018 as an Investment Associate. Chelsea was previously an Investment Analyst in the Private Markets area with the University of Pittsburgh Endowment, where she performed diligence and monitoring of private equity and real asset investment opportunities. 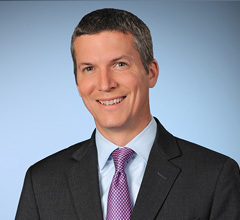 Mike Haggerty joined The Hillman Company in 1996 as a Financial Analyst with responsibilities for developing financial analytics across all asset classes in the portfolio. He also worked extensively with Hillman's Treasury and Investment Departments to forecast future cash flows for Hillman's aggregate investment portfolio. 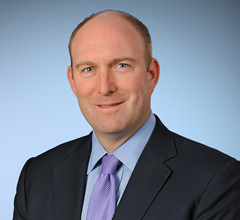 Bill Hallett joined The Hillman Company in 1996 as Director, Investments, and was appointed Managing Director in 2006. He is responsible for managing many of The Hillman Company's private equity fund relationships and for sourcing new investment opportunities. 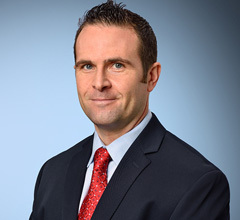 Kevin Lavelle joined The Hillman Company in 2008 as an Investment Manager focusing on private equity and liquid markets investments. He was appointed Managing Director in 2012. Duane Sayre joined The Hillman Company in 2016 as an Investment Associate. Duane was previously an Associate on the Fund Investment Team with Hamilton Lane in Philadelphia, where he performed diligence and monitoring in the fund-to-fund arena. Prior to that he was with Cambridge Associates in Arlington, Virginia as Investment Associate in their Manager Research Area and Research Associate on the Hedge Fund side of their business. 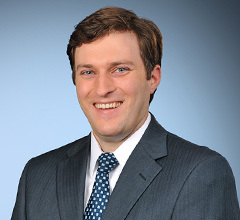 Andy Sencindiver joined the Company in 2012 as a Financial Analyst for Wilmington Equities, Inc. in Delaware and relocated to Pittsburgh in 2013. 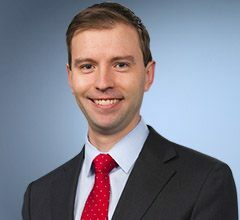 He was named Investment Analyst in 2017, then Investment Associate in 2018 with responsibilities for developing financial analytics across all asset classes in the portfolio. Managing Director - Tondern Capital, Inc.
Talbott Simonds is a Managing Director for Investments at Tondern Capital, which he joined in 2004. 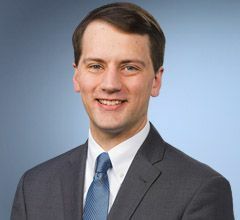 He was elected to the Board of Directors of The Hillman Company in 2018. 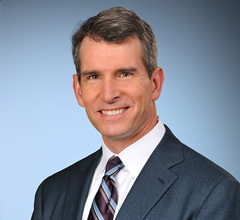 Prior to Tondern, Mr. Simonds was a Vice President at Trident Capital, a venture capital firm, and previously worked in Investment Banking at Robertson Stephens. He has served on numerous private company and non-profit organization boards. Amanda Upton joined The Hillman Company in 2013 as an Investment Manager, and was appointed Managing Director in 2018. Before joining Hillman, she was an Associate with the private equity investment team at Morgan Creek Capital Management in Chapel Hill, North Carolina, and was an Analyst in the leveraged finance group of Wachovia Securities. 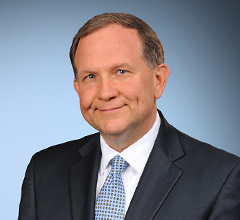 Joe Zunic joined The Hillman Company in 1988. In 1995, he relocated to Houston, Texas as one of the energy investment staff. 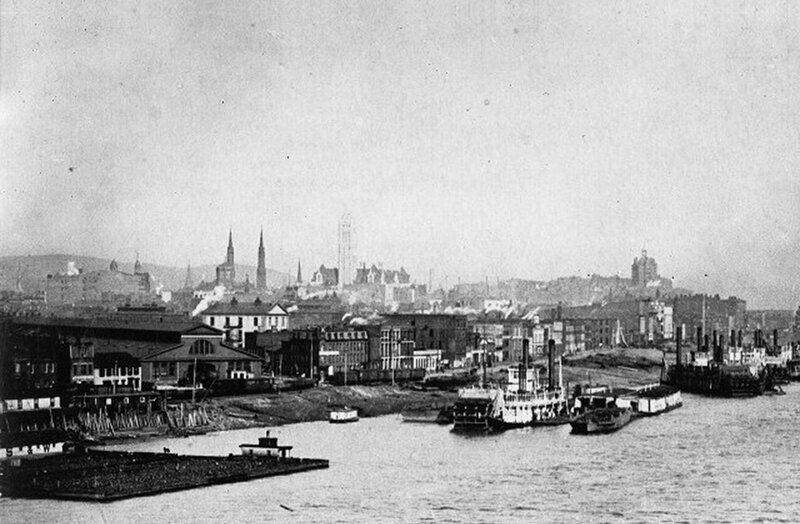 He returned to Pittsburgh three years later and continued to oversee investments in the energy area. Mr. Zunic was named Managing Director in 2005 and is currently responsible for the Real Asset Investment Portfolio. 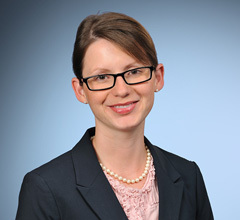 Marian Dietrich is Vice President and General Counsel. 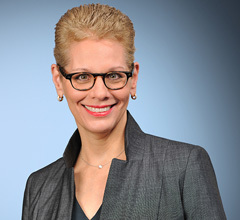 She joined The Hillman Company in 1990 as Counsel, was named Vice President of Legal and Risk Management in 2005, and has been in her current position since 2015. She is admitted to practice law in Pennsylvania. Jeff Robinson joined The Hillman Company in 2015 as Associate General Counsel and was named Vice President in 2017. Prior to joining the Company, he was Director and Tax Counsel for Danaher Corporation, a global company focusing on the fields of design, manufacturing and marketing of industrial and consumer products. 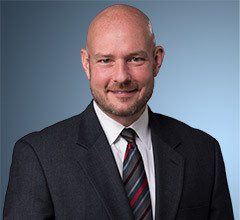 Mr. Robinson was previously Associate Counsel at Morgan, Lewis & Bockius LLP, specializing in mergers & acquisitions and venture capital transactions. 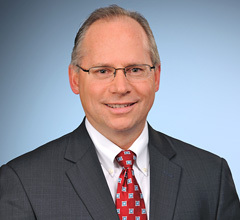 Mark Poljak joined The Hillman Company in 1989 as Manager, Tax Information. He was appointed Director, Taxes in 2004, Vice President, Taxes in 2008 then Vice President, Client Services in 2014. Vicky Brilmyer joined The Hillman Company in 1988 as Manager, Employee Relations. 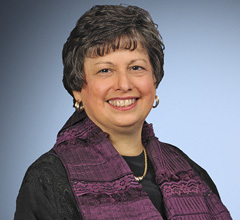 She was named Director, Human Resources in 2005 and Vice President, Human Resources in 2008. Prior to joining The Hillman Company, she held HR Management positions with Giant Eagle, Inc. and Ingersoll-Rand Company. Andy McQuarrie rejoined The Hillman Company in 2008 as Director, Business Processes. He was elected Vice President, Accounting and Information Services in 2013. 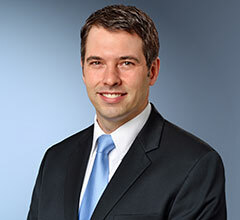 Bryan Battaglia joined The Hillman Company in 2000. In 2014, he was appointed Director, Finance. Bryan serves as the relationship manager for financial and lending institutions and plays a critical role in financial reporting, system design, and implementation. 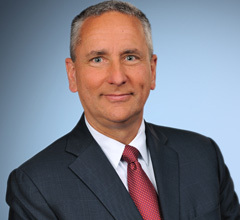 Tony Strazisar joined The Hillman Company in 1995 as a Corporate Accountant. In 2008, he was appointed Director, Reporting and Investment Analysis, having previously been Controller, Reporting and Analysis since 2001. Henry L. Hillman was born in Pittsburgh in 1918 and died in 2017. He attended Princeton University, where he majored in geology. He entered the Navy the day after Pearl Harbor was attacked and became an aviator. He left the Navy at the end of the war and, in 1946, joined the Hillman organization, which then was headed by his father, J. H. “Hart” Hillman. Henry assumed leadership when his father died in 1959. Henry took risks in business. 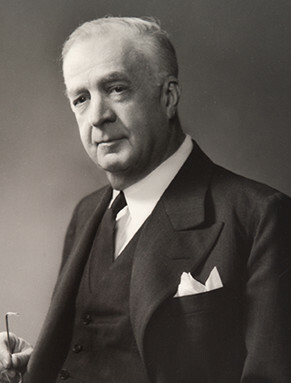 Under his leadership, The Hillman Company sold its largely industrial operations and became a diversified investment company. One of the earliest investors in private equity funds, the company was a founding investor in the first funds of both Kleiner Perkins and Kohlberg Kravis and Roberts (KKR), betting on them before they had a track record. An early investor in Genentech, Tandem Computers, Hybritech, and other high-tech start-ups, The Hillman Company during the early 1980s was the largest single venture capital investor in the country. 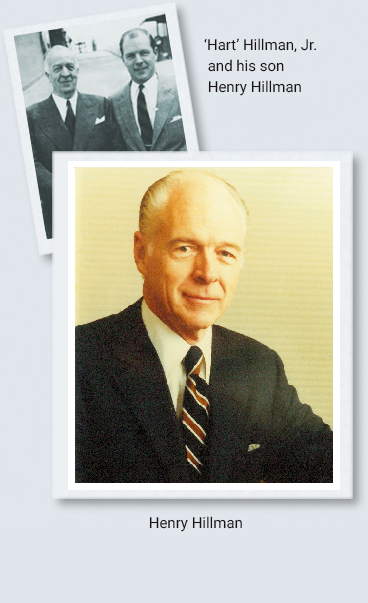 During his career, Henry served on the boards of a number of public companies, including General Electric Company, Chemical Bank, Merck & Company, Cummins Engine, and PNC Financial Corp. Henry provided local civic leadership as well, serving as president of the Allegheny Conference on Community Development from 1967 to 1970. 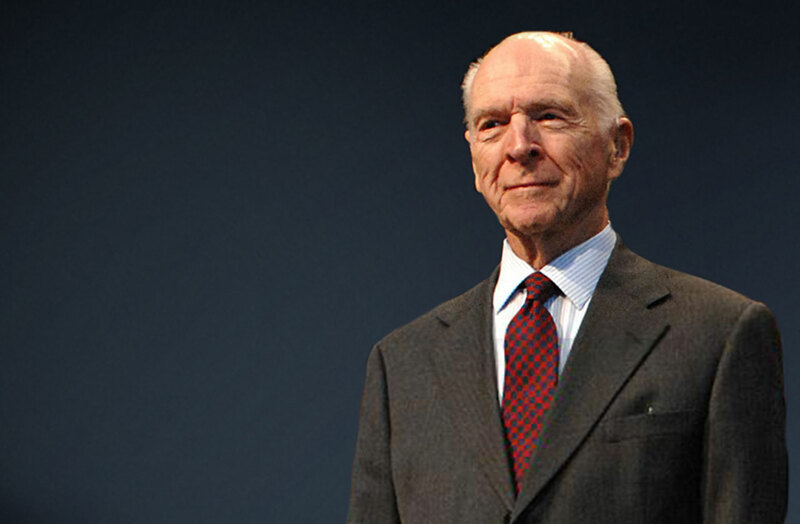 Henry stepped down from active management of The Hillman Company in 2004. As chairman of the Executive Committee of the Board of Directors, he remained active in the company’s governance. He also took a very active role in the family’s philanthropic activities as Chairman of the Board of Trustees of Hillman Family Foundations. The reinvention of The Hillman Company that began with Henry Hillman’s early endorsement of private equity as a new industry continued as the investment landscape changed in the 1990s and 2000s. 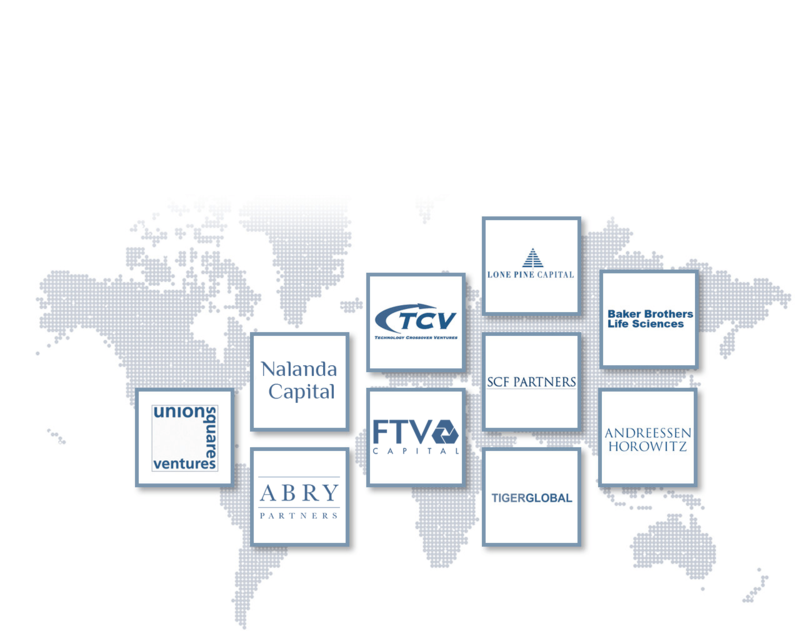 The company successfully transitioned not only to indirect investing through private equity funds but also to co-investing, and in recent years its investment activity is generally limited to investing in the world’s top private equity firms and co-investing with those firms when the opportunity arises. Hillman sources and develops relationships with private equity funds around the globe—and to these relationships it brings a multi-generational legacy of accumulated deal expertise … 125+ years of successful investment activity. 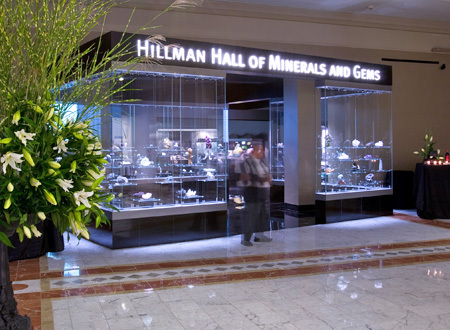 The investment success of The Hillman Company has enabled the Hillman family to make significant philanthropic contributions to the communities in which the family members reside. Designed to build regional strengths and opportunities, this giving is carried out through the 18 separate funds that comprise Hillman Family Foundations. 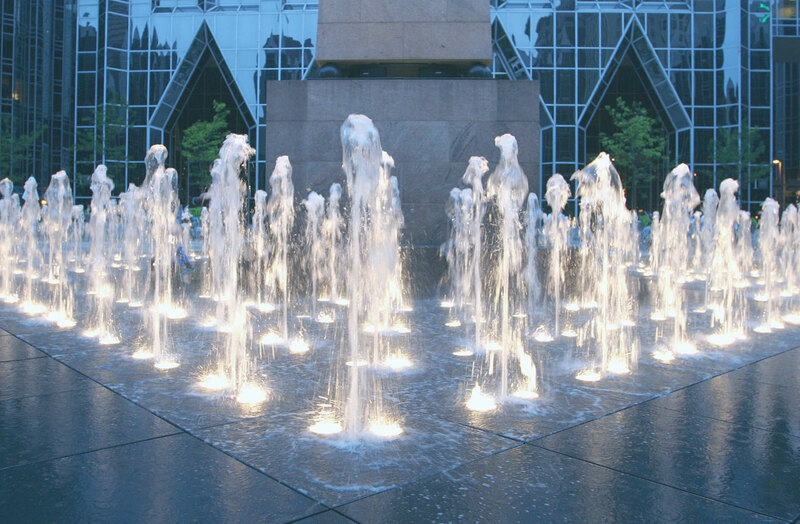 In Pittsburgh, The Hillman Company’s home, notable gifts have included Hillman Library at the University of Pittsburgh, the Hillman Cancer Center, and the Hillman Center for Future-Generation Technologies at Carnegie Mellon University. Click here for more information about Hillman Family Foundations. 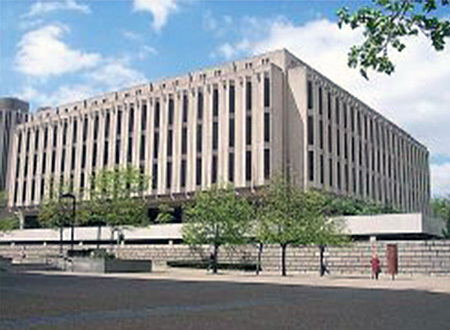 Hillman Library, opened in 1968, catalyzed the University of Pittsburgh as a nationally significant research institution. Leveraging additional giving and the recruitment of leading scholars, it benefited both the institution and the city. Continuing gifts from the Hillman Foundation have enabled the library and the University of Pittsburgh Library System, administered by the Hillman University Library and Director, to become an international leader in the application of information technology to library services and collections. The Hillmans are drawn to giving that has potential for significant impact beyond the initial investment. 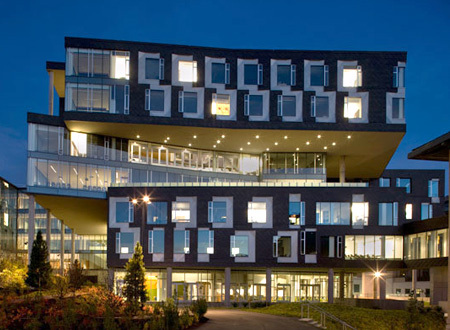 The Hillman Center for Future-Generation Technologies, for instance, is one of two connected structures that provide a home for Carnegie Mellon’s internationally renowned School of Computer Science. 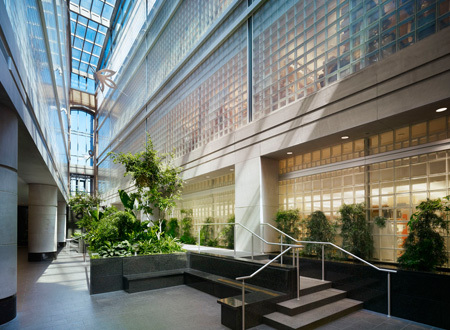 Designed to facilitate communication with the Gates Center for Computer Science (a gift of the Bill and Melinda Gates Foundation), the Hillman Center stimulates forward-looking research that seeds innovation and critical breakthroughs in computation. 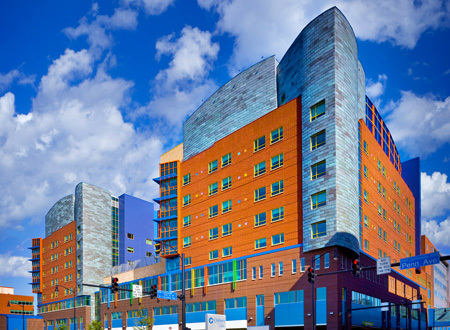 Bringing together groundbreaking clinical and research services, the Hillman Cancer Center enables caregivers and investigators to work closely together to create the synergy that brings the best science from the laboratory to the patient. 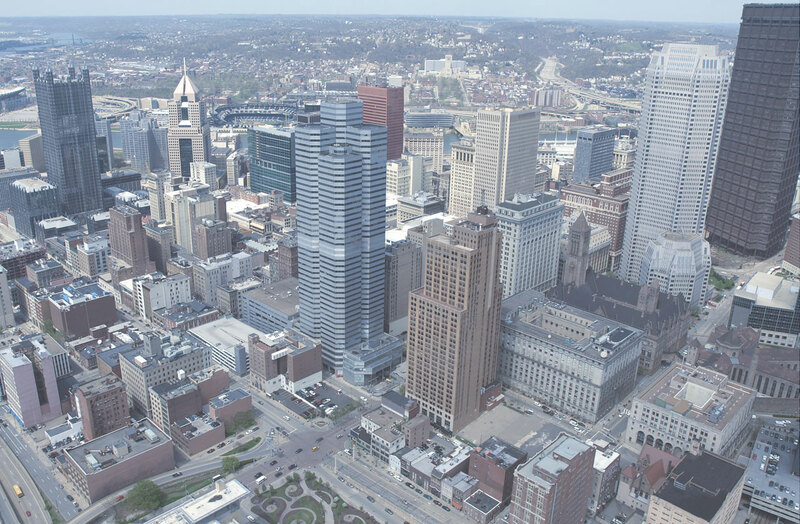 The Hillman Cancer Center serves as the hub for the University of Pittsburgh Cancer Institute, the only NCI-designated Comprehensive Cancer Center in Western Pennsylvania, and for UPMC CancerCenter, one of the largest integrated networks of cancer physicians and specialists in the country. Families from around the world turn to Children’s Hospital of Pittsburgh of UPMC, the first and one of the busiest and most experienced pediatric transplant centers in the United States. The gift for the Hillman Center for Pediatric Transplantation emphasizes scientific research, attracting world-class investigators, raising the bar for innovation in Pittsburgh, and refining the field of children’s transplant procedures, raising hopes for generations to come. Gifts from the Hillman Foundation and the Henry L. Hillman Foundation have enabled the Carnegie Museum of Natural History to build one of the most comprehensive mineral collections of any major natural history museum in North America, and to exhibit minerals as if they were visual art, shown for their beauty in addition to their physical properties and scientific, technical, and economic uses. The gifts have spurred other donors to contribute mineral specimens and even entire collections.